Sometimes writing for a blog, makes you become a bit wiser... When it comes to defining the size of a city people often refer to the total population. Different definitions of "cities" are common; one is the "metropolitan area" which includes the suburbs often stretching tens of kilometres around the main city. The other one is the "city proper" which is limited by the administrative boundaries and is a better reflection of what we originally used to define city boundaries. The largest one by the "city proper" definition, is Shanghai with a population of 24 million! Earlier this week I spend three days in this East-Chinese mega-city which has changed unbelievable over the last few years. It was unfortunate that the Oriental Pearl tower (highest on the left) for some strange reason was not lit while I was there... Another reason to go back, I guess. More images of Shanghai can be found here. Unfortunately public beaches have become a scarcity these days in Dubai. One of the better beaches open to everybody to the general public, is the stretch close to the Jumeirah Grand Mosque. With the cooler months just starting, this is the place to be for all kinds of the Dubai community. 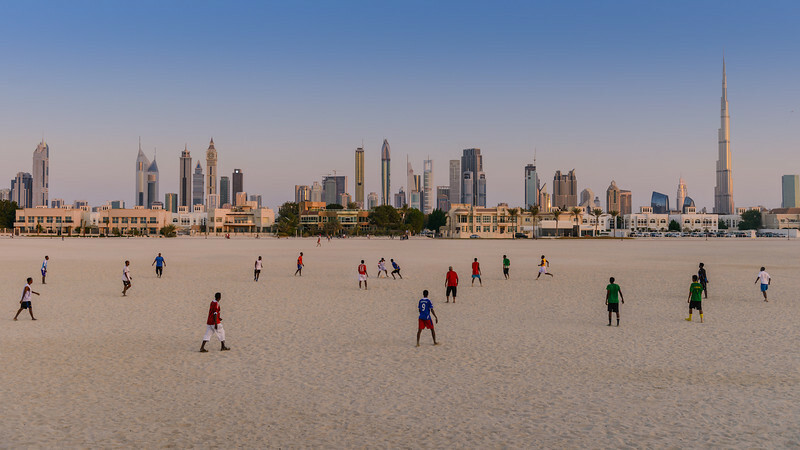 When I went there last Friday to photograph the ever changing Dubai skyline at dusk, a large group of African guys were playing football. I doubt that a lot of football places offer a view like the one above! Remember, " Less is more, except if it is not enough"
Time to change this: a brand-new New York gallery in my Travel section can now be found here. 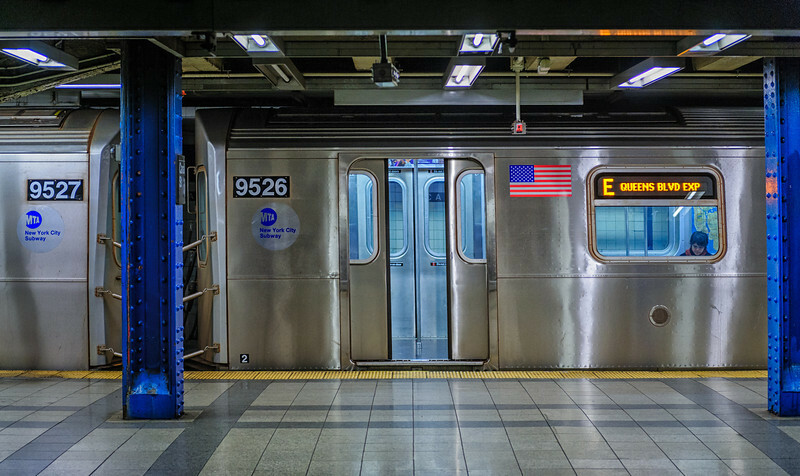 One of the images that made it in, is this image of the New York subway late at night. I like the lonely feel of this often very busy environment! To me it looks like Manhattan is almost running back to normal, after Hurricane Sandy struck the East coast. I do however understand that a lot of people outside Manhattan , unfortunately have other stories to tell! As I am preparing for tomorrows flight to New York, it looks like we will be crossing right over the top of the "Land of Fire and Ice" during the +13hour flight from Dubai. During my latest photo-adventure to Iceland, I shot some video footage with a GoPro Hero 2 attached to my 4x4. After a few months, I finally managed to edit it into a 4min clip. 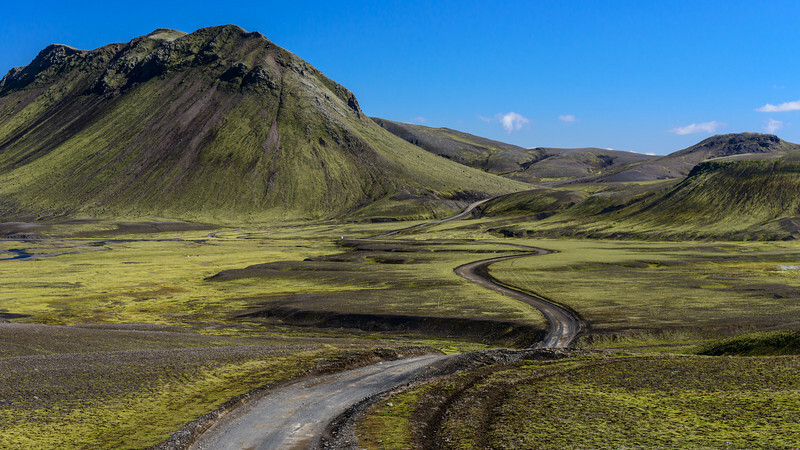 The video above is of the drive along the F208 starting deep inside the Icelandic Highlands, through Landmannalaugar to the Southern coastline. For the best viewing experience, make sure that you select 1080p in the box on the lower right and view it full screen, preferably on a large screen. Driving the F208 is one of the most scenic drives I have ever taken. 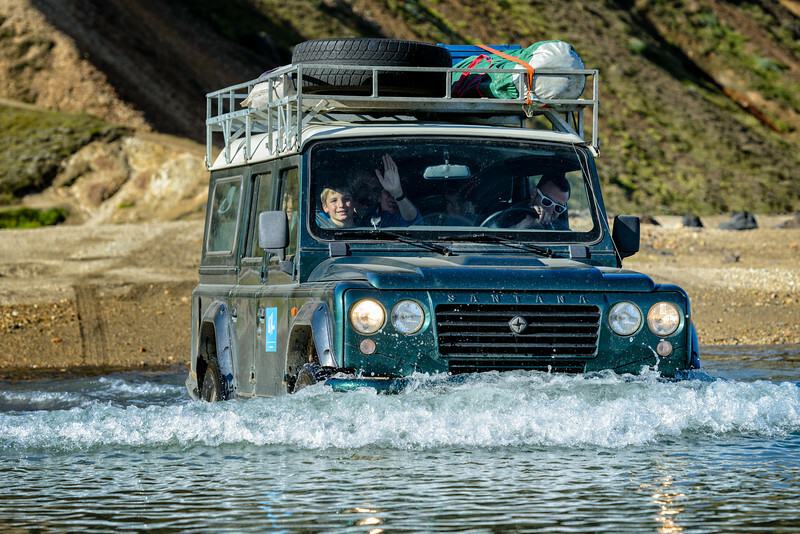 Due to the terrain and a dozen or so river fords to be crossed, a 4x4 car is a must! November 7 will remain a black day in Belgian aviation history. Exactly 11 years ago today, the national airline of Belgium, Sabena, was declared bankrupt. Even though a lot of people struggled finding jobs in the aftermath of the events, I consider myself being lucky with the move to Dubai a few months later. In the last 10 years, I was able to built an aviation career which likely would have been very difficult with my old airline. Unfortunately one sometimes needs dramatic events like these, to look beyond the horizon for better opportunities. Back to photography. Yesterday morning, I photographed a few airliners taking to the skies at Dubai international airport. 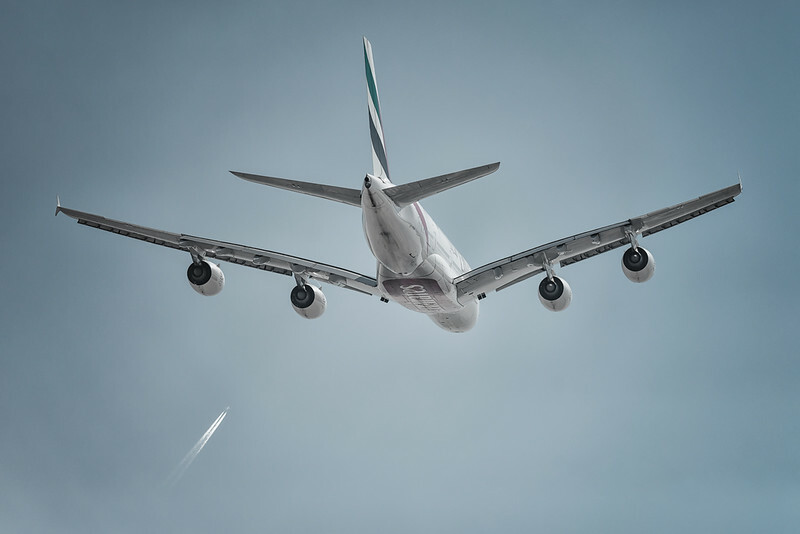 One of them was this departing Airbus A380 which I titled, " Fly away". I like how the contrail of the airliner in the bottom left corner, keeps the eye inside the frame. Remember; " No one has ever collided with the sky"